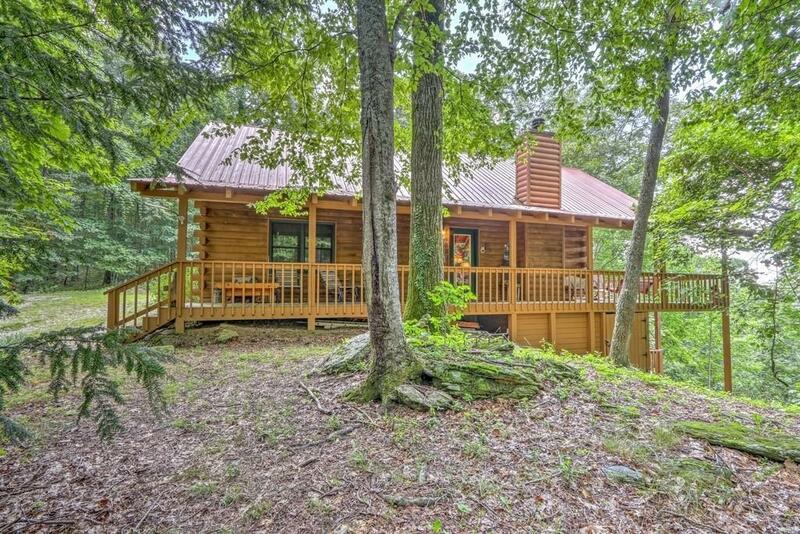 Incredible views will take your breath as you sit on the porch and enjoy the scenic North Georgia Mountains. 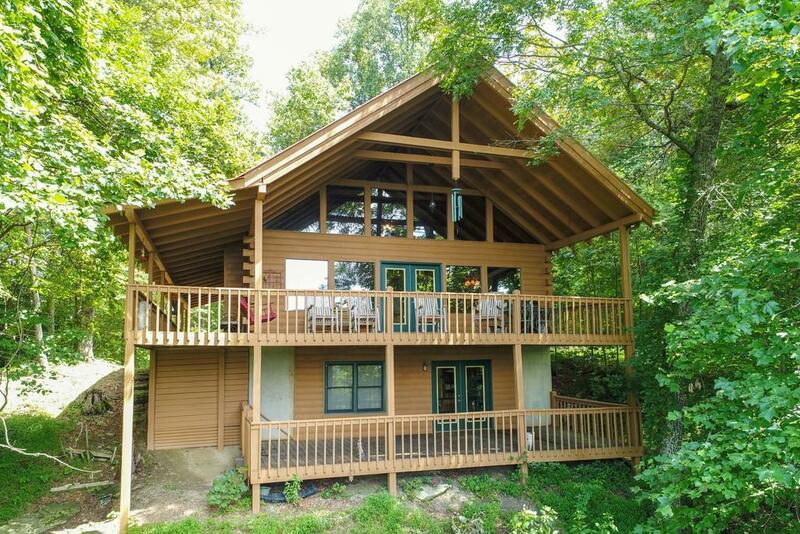 This beautiful cabin offers an abundance of space with 5BR/3BA, but also comes FULLY FURNISHED! Massive porch w/swings & rockers, spacious kitchen, vaulted pine T&G ceilings, stone FP. 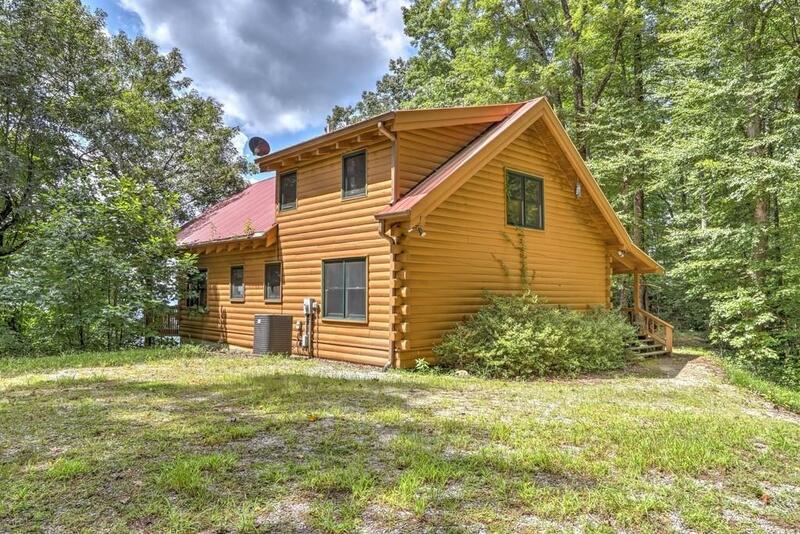 Home is secluded yet convenient to downtown Clayton & Lake Rabun. Close to delicious dining options and unique boutiques. 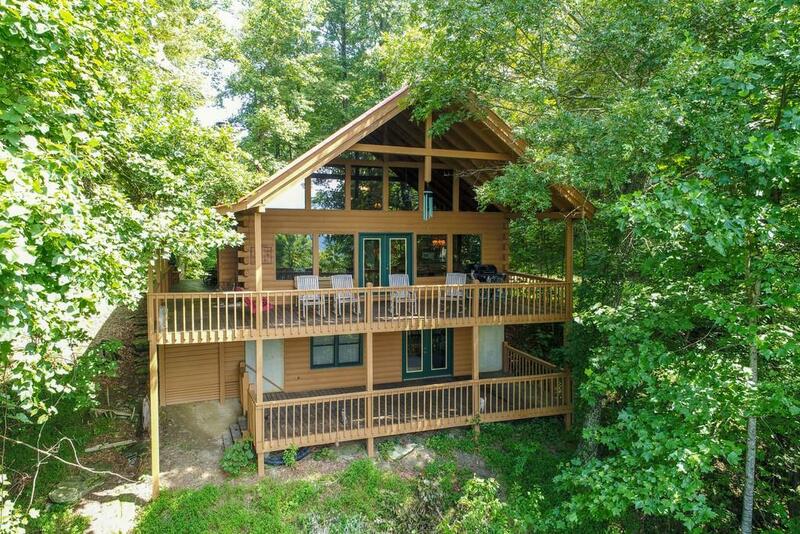 A mountain home for all seasons, income producing vacation rental, or your permanent residence!! You can't miss seeing this gem!